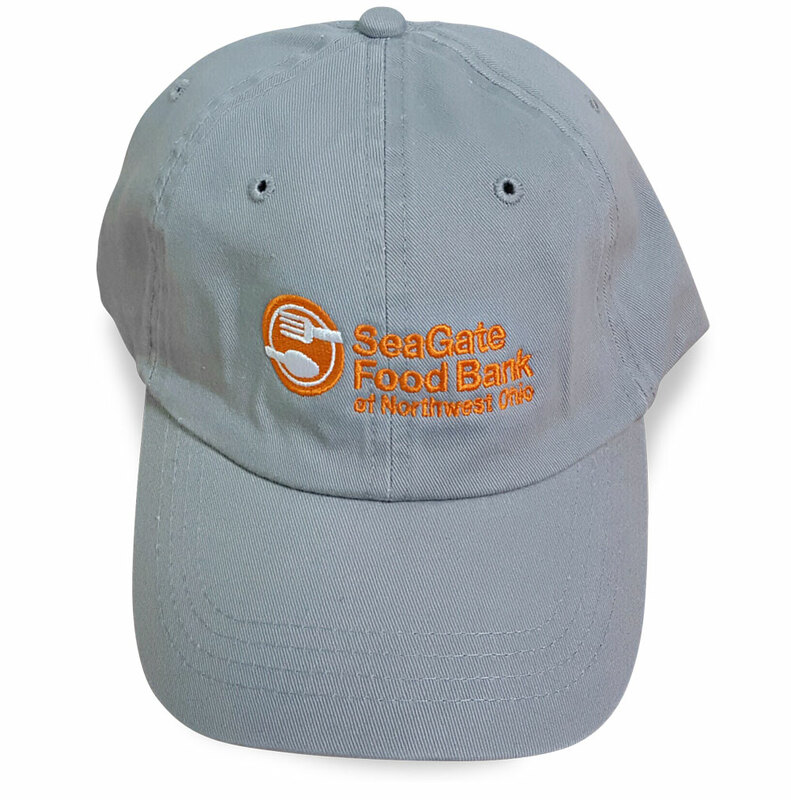 Show your true colors with SeaGate Food Bank Volunteer ball caps. Hats are embroidered. Sewn eyelets. Adjustable back.